Want to learn some skills or get some tips? Want to discuss how to move women forward? 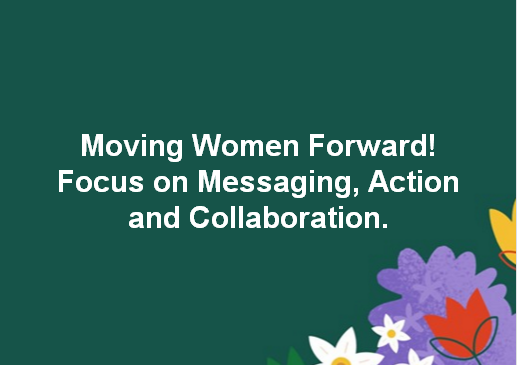 Want to work together with other women’s groups in NC? Join us in Winston-Salem on Saturday. This entry was posted in advocacy, girls, training, women and tagged advocacy, girls, training, women. Bookmark the permalink.